Aloo fry or Aloo Bhujia is a popular north Indian recipe and is a popular choice for tiffin recipes. Stir fry preparation of Potatoes have several different forms and is every household has its own recipe for this dish. 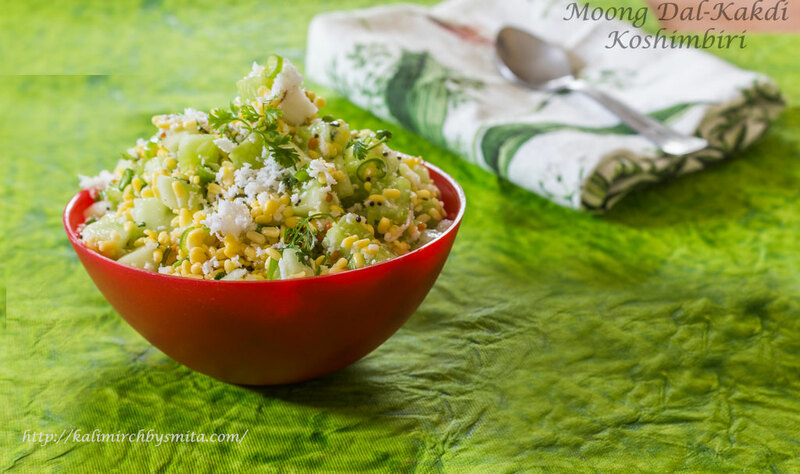 Today, I would like to discuss that version which is more popularly prepared in a UP-Bihar household. At my home, Aloo Bhujia is prepared with Sabut Masoor Ki Dal and Steamed Rice. Together combination of this meal is an epitome of a perfect comfort food. 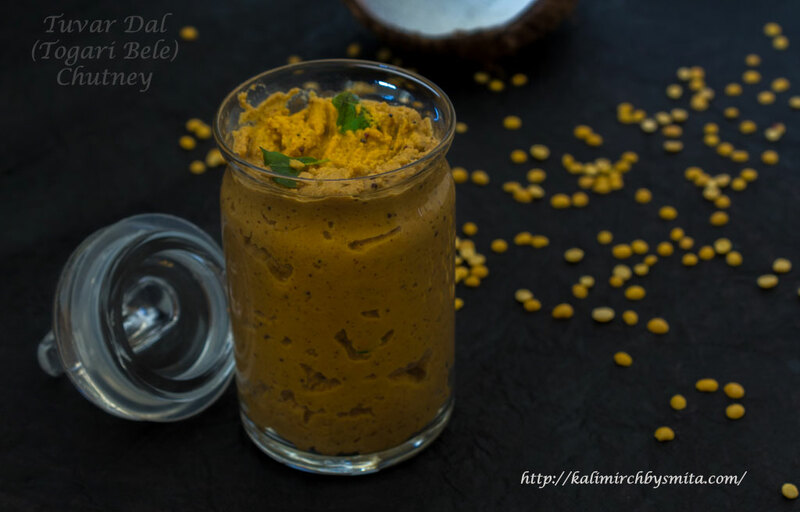 Shengdana Chutney or Dry Peanut Chutney is that zesty and mildly spicy accompaniment that forms an essential part of a Maharashtrian thali. 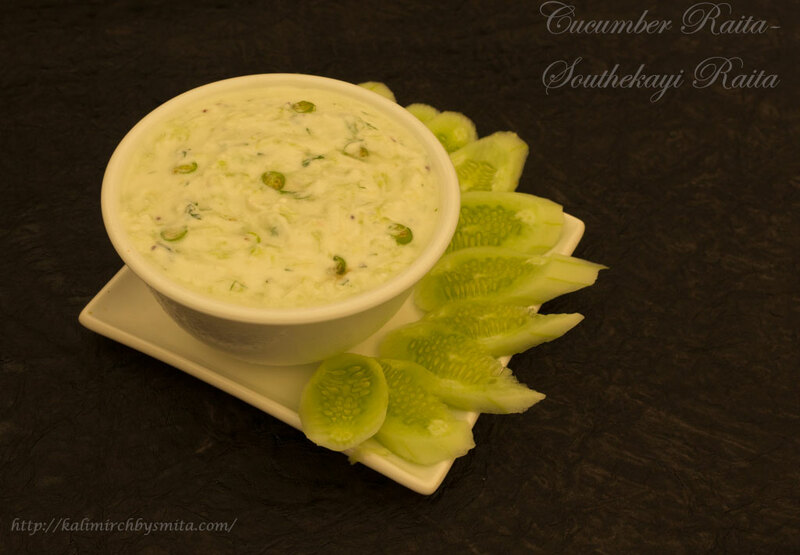 Like its close cousin Lasun Khobra Chutney, this preparation is equally popular. 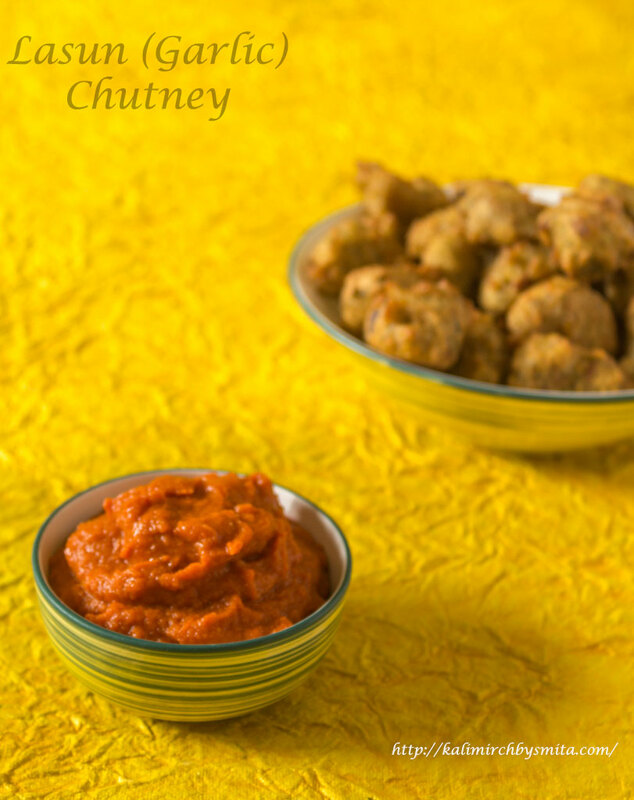 In fact, it’s difficult to imagine a street food like Vada pav served without this chutney.